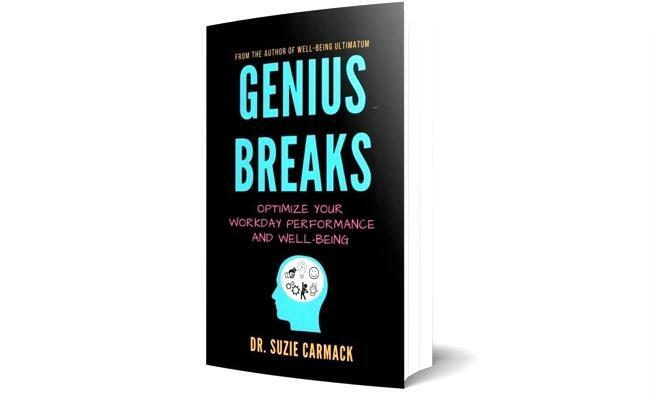 Get immediate and FREE access to the Genius Break Toolkit below. You'll discover how to move more mindfully during your work or school day with: the Genius Break E-book, the Genius Break Mentor Training and a series of five inspiring Genius Breaks. What's Included? Find Out Below! Now you can practice Genius Breaks with Dr. Carmack anytime you want to. Your FREE toolkit includes a series of five Genius Breaks, each designed around a different mindfulness theme that moves a different section of your body, so you can reboot and recharge your work or school day. If you are looking for new ways to manage stress, improve mood, enhance creativity, increase mental focus, and sustain your overall sense of vitality in as little as 2 minutes, then Genius Breaks are for you. 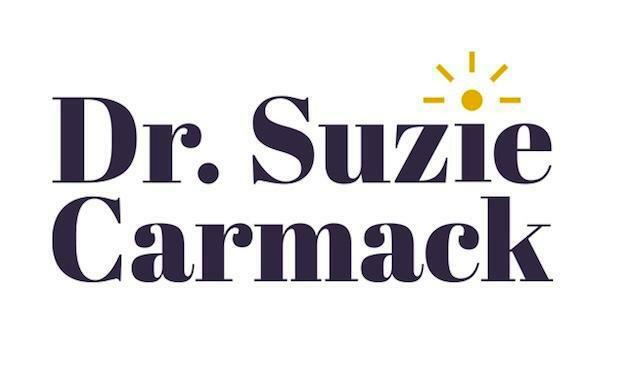 In this free E-Beook you can learn the same system for creating a "Genius Break" that Dr. Carmack has shared with the Pan American / World Health Organization as a keynote wellness week speaker (2013-2015), and with over 2000 corporate wellness programs, k-12 educators, clinicians and yoga teachers worldwide. 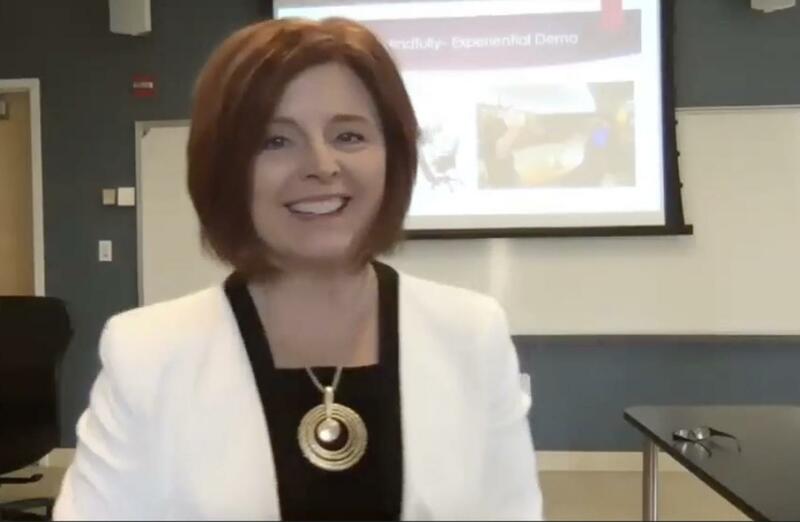 In less than an hour (over the course of three short-and-sweet videos) you'll learn how you can create your own Genius Break anytime you want to by combining a specific series of movement, mindfulness and meaning (positive self-talk practices) strategies. By the end of the training, you'll know how to become a change agent in your school, workplace or community as a Genius Break Mentor. No mindfulness or movement teaching experience is necessary. We are including this mentor training in the toolkit only, and for a limited time, so... let's get your started! Get your immediate access using the link below. This FREE Access will only be available for a limited time, so click here to to gain your immediate access to the E-Book, Five Genius Breaks and Mentor Training.